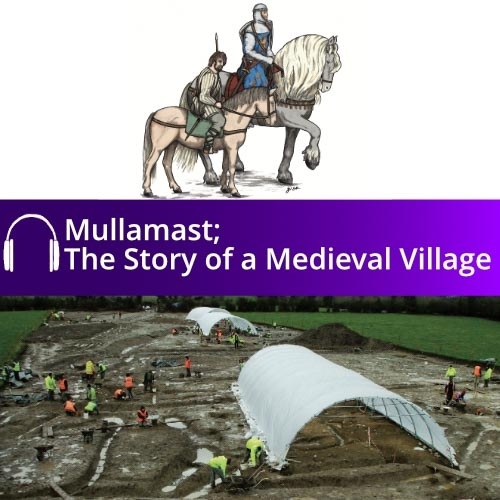 Welcome to Mullamast – the Story of a Medieval Village. 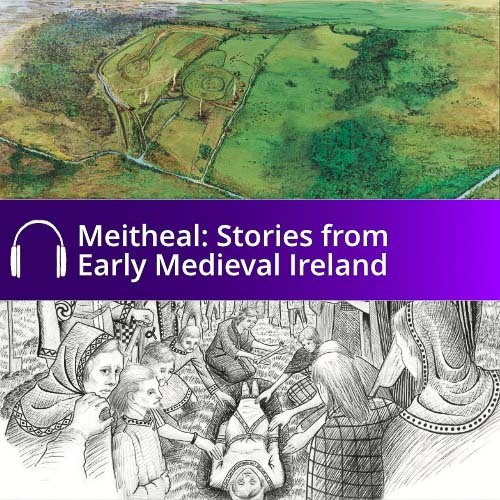 This audiobook tells the story of the remarkable archaeological discoveries made during works in advance of the M9 Motorway in County Kildare, where archaeologists found the remains of a long forgotten medieval village that lay in the shadow of one of Ireland’s ancient royal sites. 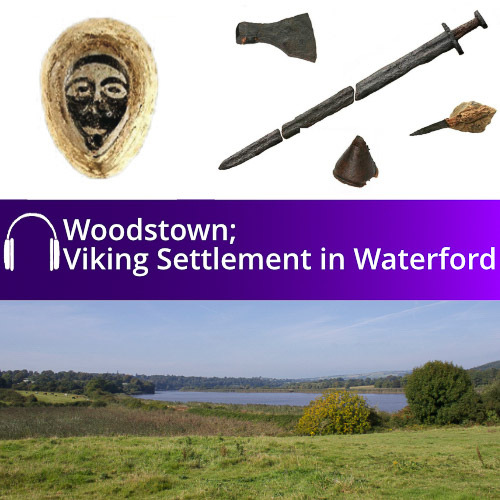 The excavation at Mullamast revealed important new insights into trade, religion, society and everyday life in medieval Ireland. 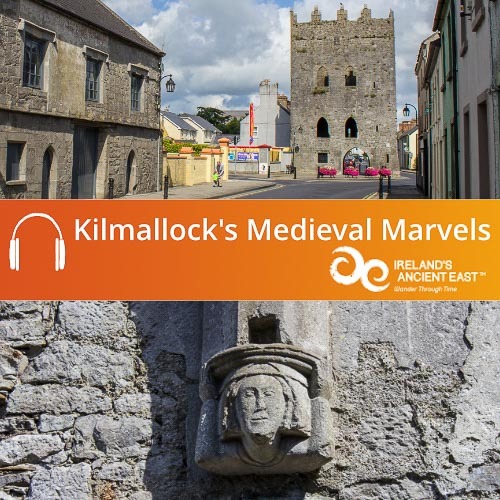 This audiobook draws on the archaeological information and contemporary history to tell the story of life and death in medieval Ireland. 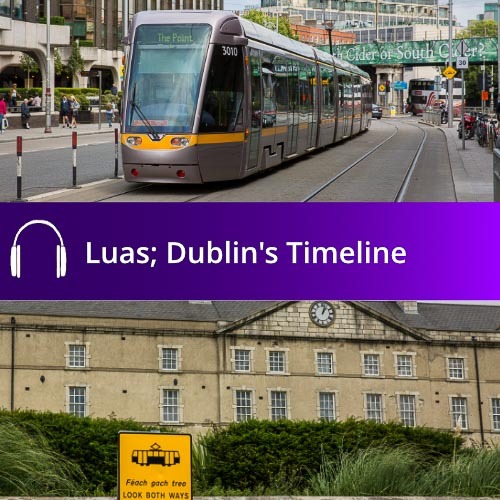 This audio book was produced by Abarta Heritage on behalf of Transport Infrastructure Ireland. 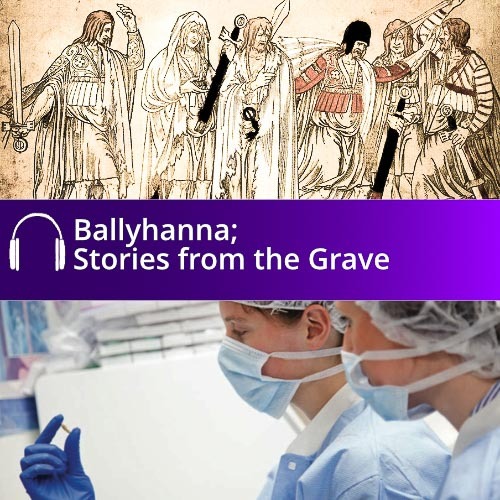 The audiobook was written by Damian Shiels and narrated by Gerry O’Brien. 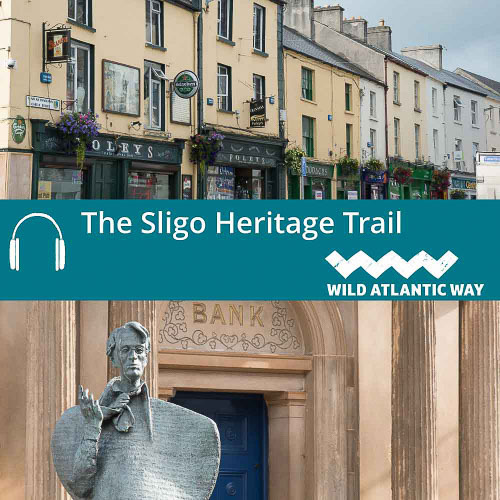 It was edited and produced by Neil Jackman, Róisín Burke and Geni Murphy of Abarta Heritage, and recorded in Bluebird Studios Kildare with sound engineer Declan Lonergan. 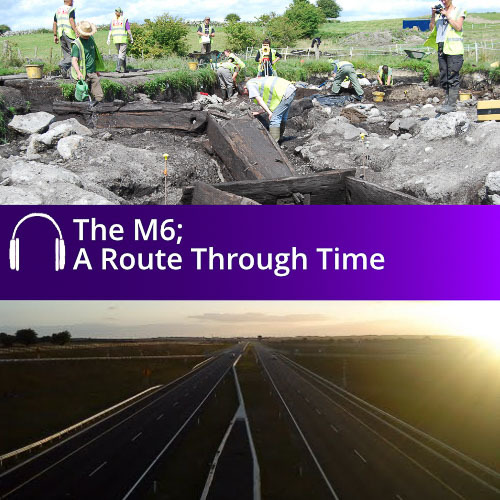 We wish to thank Teresa Bolger, along with Rónán Swan, Mary Deevy and Noel Dunne of Transport Infrastructure Ireland for all of their support and assistance throughout this project.